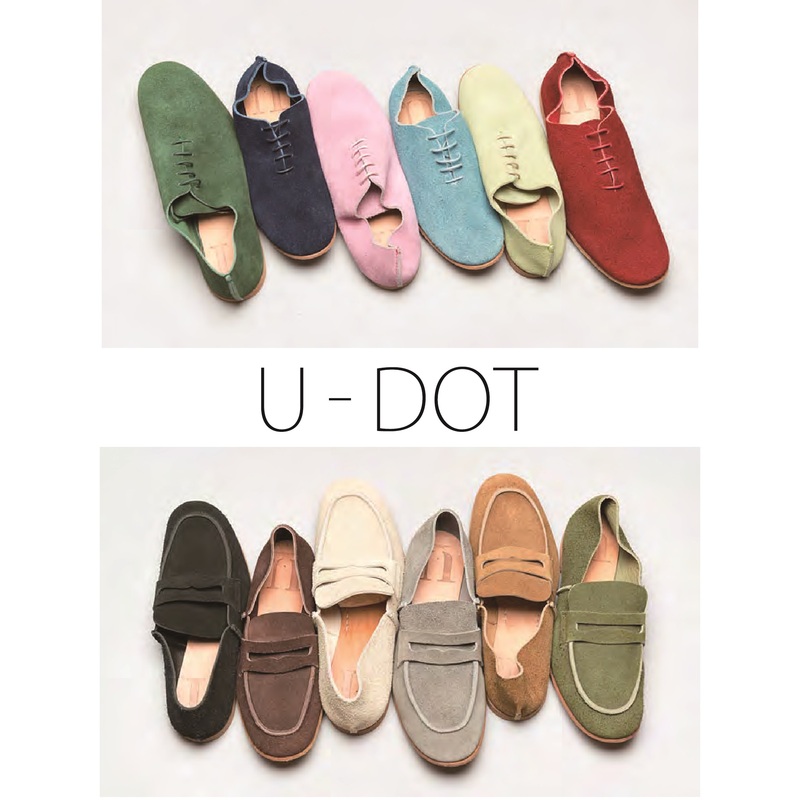 U-DOT started in 2012 S / S, the consistent production in Tokyo, is a popular brand in the wide range of men and women with a soft feeling of comfort and rich color development and size variations in the peace of mind. The brand concept as "play", "kindness" in the back concept, in the Readings of Japanese "You". Brand name of the "U" in addition to the sense of fun and kindness, “universal” , your “you” , item “utility” that not just the shoes, “unlimited” orders, “unique” property, they are one of the “union”, and the various surrounding "U" a message has been put. In 2013 S / S announced the PIPE HOUSE series, developed with unusual cylindrical package is to shoes. This series does not issue a design such that out of print, complete in all 26 of type A to Z. 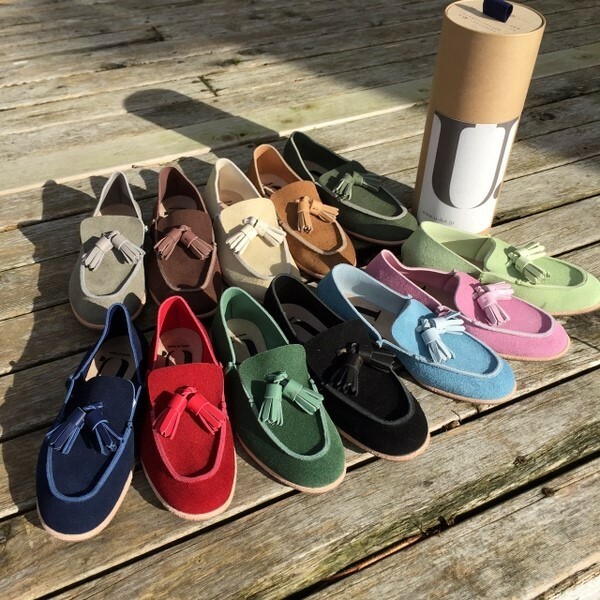 Overturned the concept of shoes, we have a proposal as a kind of new shoes with an awareness of goods by a cylindrical box. If you wish to become a retailer of U-Dot, click below.